It will need about 5-8 mins to read this . 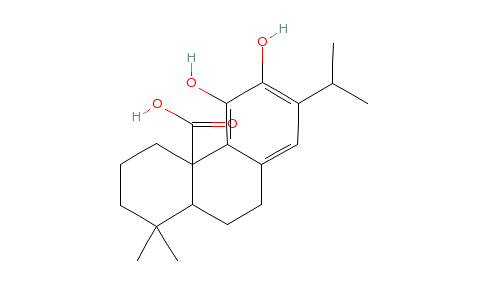 find Rosemary extract for sale? 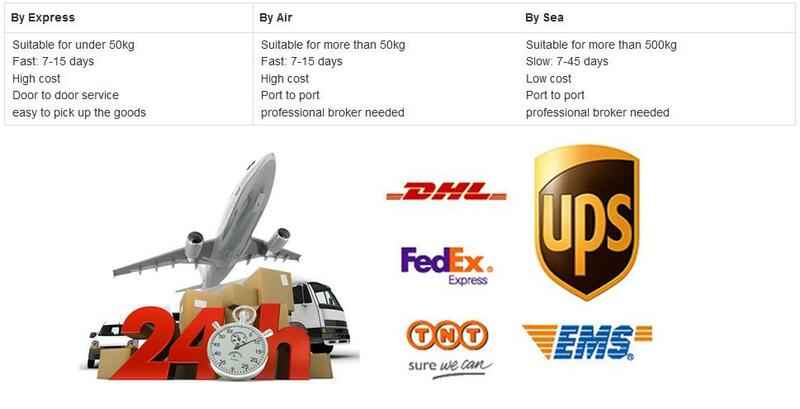 Plantnat is your best choice! This is a part of our planting base 🙂 rosemary name. 4> Why we should use rosemary extract to instead of Chemical synthesis of antioxidants? 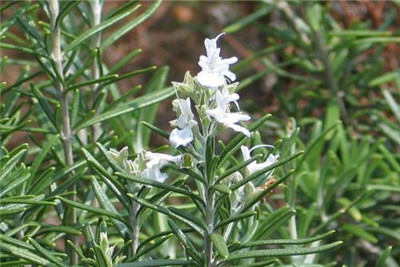 Rosemary extract is the strongest anti-oxidant natural ingredients which we have find out for now! anti-oxidant than VE and BHT. 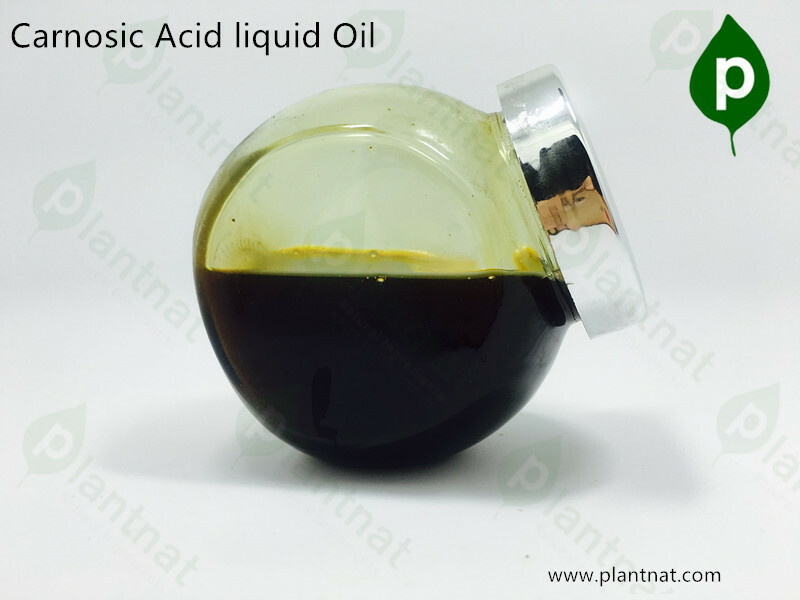 Our factory has the techology of Supercritical extraction, and we can make out carnosic acid oil liquid too . 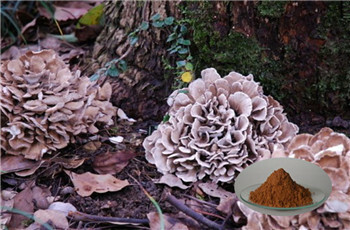 antiangiogenic, antidepressants, fight neurodegenerative diseases functions. 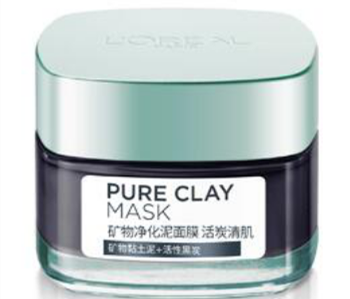 of oil and prevent discoloration and discoloration due to oxidation. 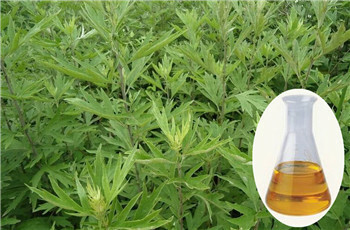 A>Rosemary extract, green tea extract and gold tiger extract mix together . 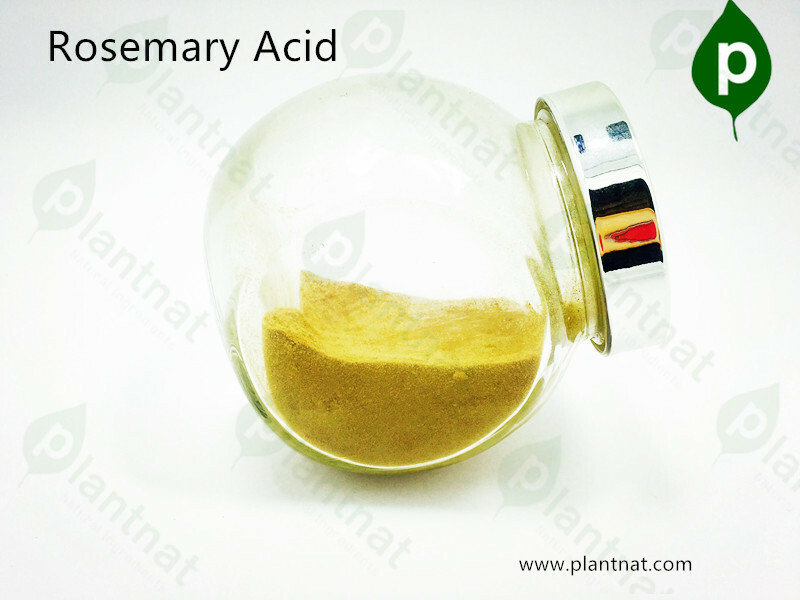 B>Rosemary extract , Vc ,Ve and Pectin mix together. Anti-biotics , natural preservative ,Extend foods shelf life. 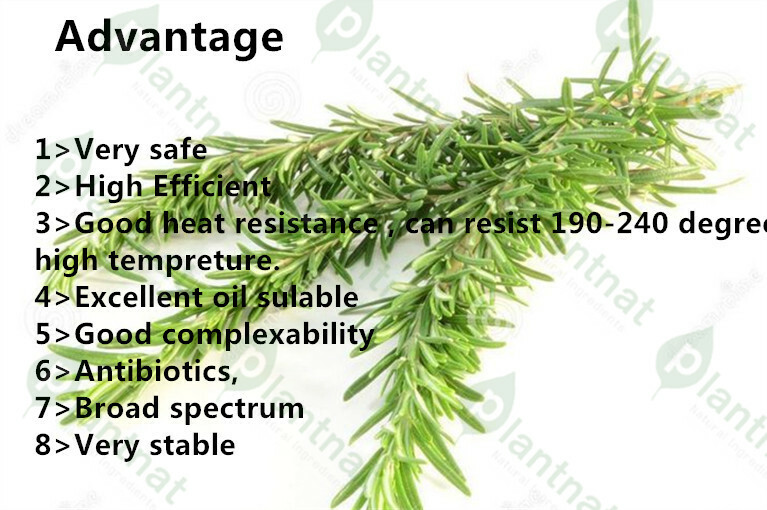 Rosemary has strong inhibitory effect to anti-corrosion antibacterial effect on E. coli, Vibrio cholerae, etc. 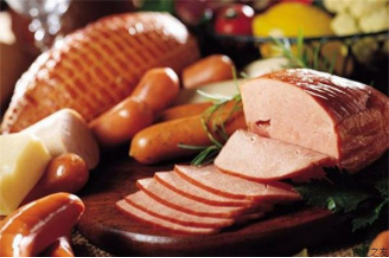 Alleviate the oxidation of fat and protein to improve the quality of meat products, inhibit the growth of microorganisms to extend the shelf life of meat products,By maintaining the stability of the flesh to improve the meat senses and quality on the storage process. Bacteriostatic mechanism is rosmarinic acid by changing the permeability of bacterial cell membrane, leading to reducing the sugar and protein and affect cell metabolism, inhibit the activity of DNA polymerase and inhibit DNA replication in order to achieve antibacterial and bactericidal effect The addition of an appropriate amount of rosemary extract to a sample that has not been baked or baked can extend double or double the shelf life. 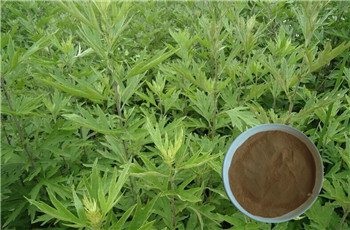 In the simulated air conditions with rosemary treatment of the steak and found that the use of rosemary and vitamin C two kinds of antioxidants mixed and can greatly reduce the propagation of microorganisms to extend shelf life of about half a month, while high iron muscle red Protein formation and lipid oxidation are also reduced. Oil rancidity will produce free radicals and other small molecules, causing adverse effects on the human body. In order to prevent rancidity, to extend the storage period, in animal and vegetable oils and fats, the need to add a certain amount of antioxidants. 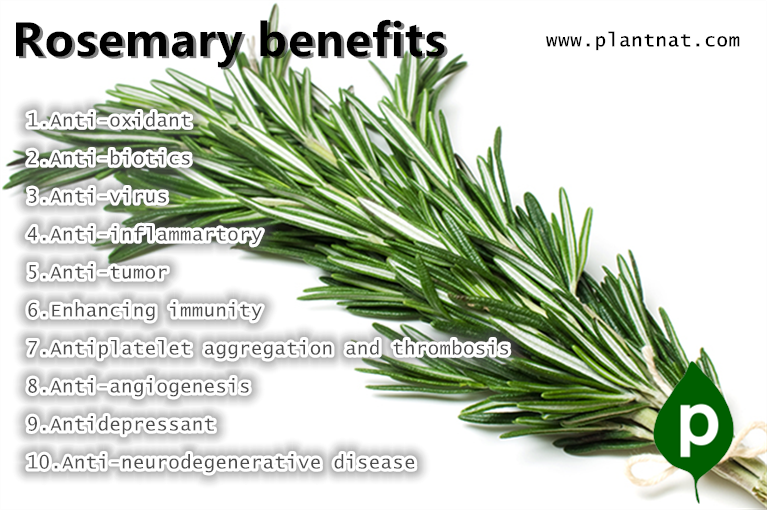 Rosemary is a subject for the study of the prevention of rancidity of oil due to its good antioxidant activity. We added the same amount of rosemary powder, gallate (PG) and BHA three antioxidants to the peanut oil, with the national standard method to determine the oxidation time in peanut oil after a certain time, found that add rosemary powder peanut oil The oxidation value is the smallest, indicating that rosemary powder has a better inhibitory effect on lipid peroxidation than synthetic antioxidants PG and BHA. And, with the increase in the amount of rosemary powder, the inhibitory effect is more pronounced. It can be seen that rosemary can inhibit the rancidity of oil, The rosemary with other antioxidants such as vitamin C, vitamin E and Pectin can be moderate compound, will have a better antioxidant effect. Rosmarinic acid added to the beef pie, so that the sensory score of beef cake significantly improved, and even its antioxidant and antibacterial capacity have been significantly improved. 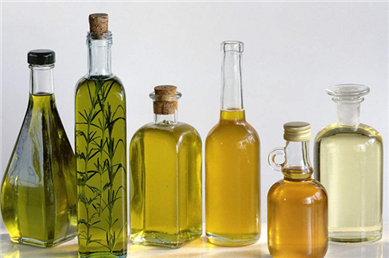 Soy sauce in the storage process is easy to produce contaminants, the general chemical preservative sodium benzoate added soy sauce to ensure its food quality, rosemary soy sauce has a very good antibacterial effect, can replace sodium benzoate as a preservative soy sauce. There are studies reveal that rosemary on fried foods, baked goods, beverages also have antioxidant effect. 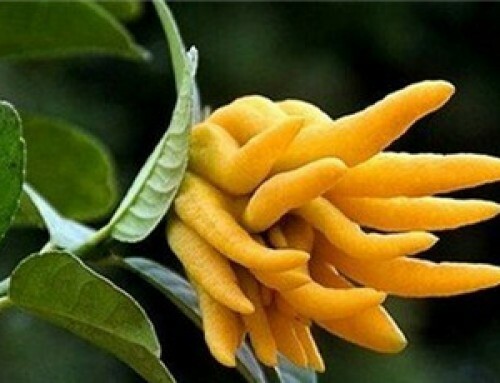 on fruits, vegetables also have fresh effect. Anti-tumor, anti-hepatitis and protect liver damage, the role of anti-nephritis, Kang anti-thrombosis and anti-platelet aggregation, as well as refreshing, enhance memory, improve tension and sleepiness and other effects. 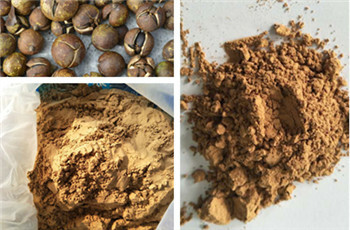 Used in skin care products can play to remove stains, anti-oxidation, increase skin elasticity, anti-aging effect; for shampoo hair care products, can promote scalp blood circulation, improve hair loss, reduce dandruff occurrence and stimulation Hair growth, moisturizing hair. 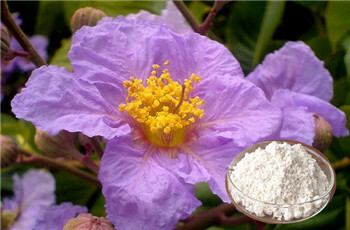 Thus rosmarinic acid can be used as an excellent additive in cosmetics. 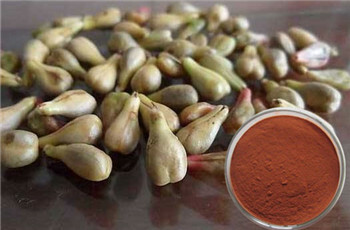 Anti-oxidant ,Rosmarinic acid has a strong ability to remove free radicals in the body, its antioxidant is stronger than caffeic acid, chlorogenic acid, folic acid. The fat in High-energy feed and the feed contains fat-soluble vitamins， Carotene and carotenoids and other substances in the in the storage process, with the air in the oxygen contact, prone to serious spontaneous oxidation rancidity, oxidation between these components But also interact, and further lead to multiple components of the automatic oxidation, broken fat-soluble vitamins and lutein, resulting in toxic substances, resulting in Hala taste, fade, browning, ranging from the decline in feed quality, palatability worse, causing animals Decreased feed intake, diarrhea, hepatomegaly and other hazards, affecting the growth and development of animals, while the cause of poisoning and even death. Antioxidants can delay or prevent this automatic oxidation of the material in the feed, so adding antioxidants to the feed is essential. In recent years, people continue to find some synthetic antioxidants have cause the poultry teratogenic, carcinogenic and mutagenic . 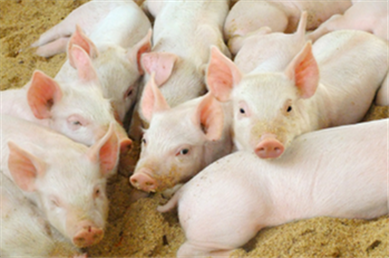 Its residues in livestock and poultry products with the food chain into the human body, endangering human health, more and more countries began to restrict or prohibit the use of certain synthetic antioxidants. Therefore, the natural antioxidant to replace synthetic antioxidants is the future development trend of feed and video industry. 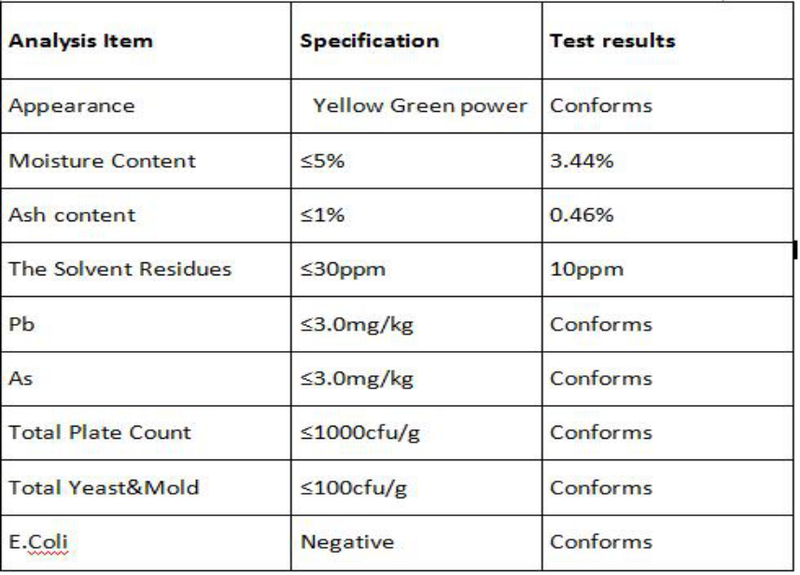 11>HPLC Test , we will test 20 grams per drum before we send out our products. A>To ensure uniform mixing with the product. 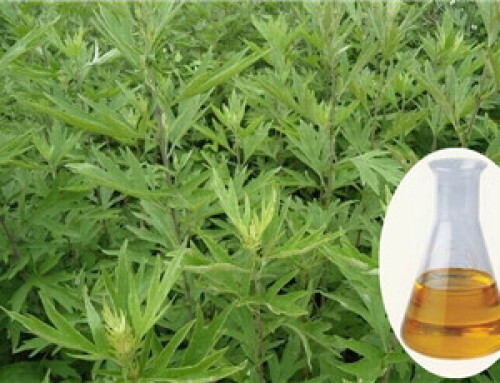 13>In order to use and storage the rosemary acid with a right way , We need to study the effect of other food additive on the stablity of rosemary acid . It can be seen from Fig. 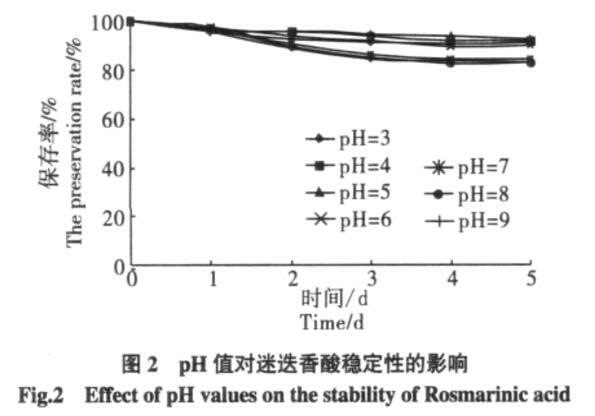 2 that the content of rosmarinic acid changed little at pH 3 ~ 6. 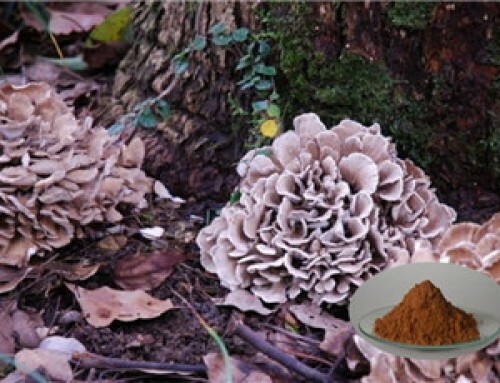 The content of rosmarinic acid decreased slightly at pH 7 ~ 9, and the content of rosmarinic acid Content changes tend to be gentle, the preservation rate of 83% or more, the stability is good. So that pH has no significant effect on the stability of rosmarinic acid, but its stability is stronger than pH 7 ~ 9 under pH 3 ~ 6 conditions. Therefore, rosmarinic acid is more susceptible to acidic conditions use. 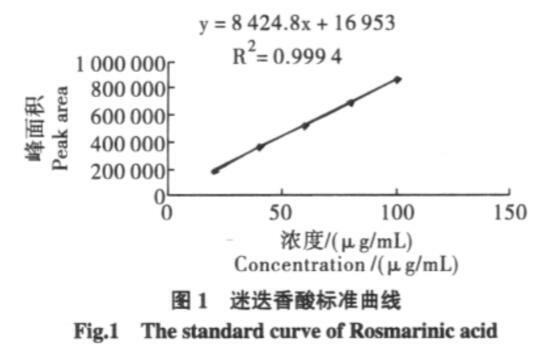 It can be seen from Figure 4, rosmarinic acid on the temperature stability is good, with the temperature increased stability decreased slightly. 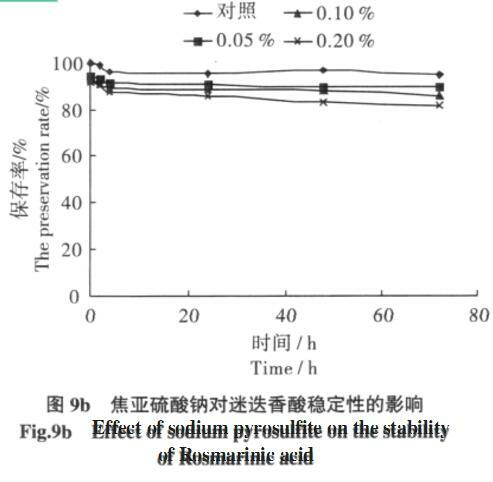 The content of rosmarinic acid at 20℃, 40℃ and 60 ℃, and the preservation rate of rosmarinic acid was more than 95% after 7 hours heating. 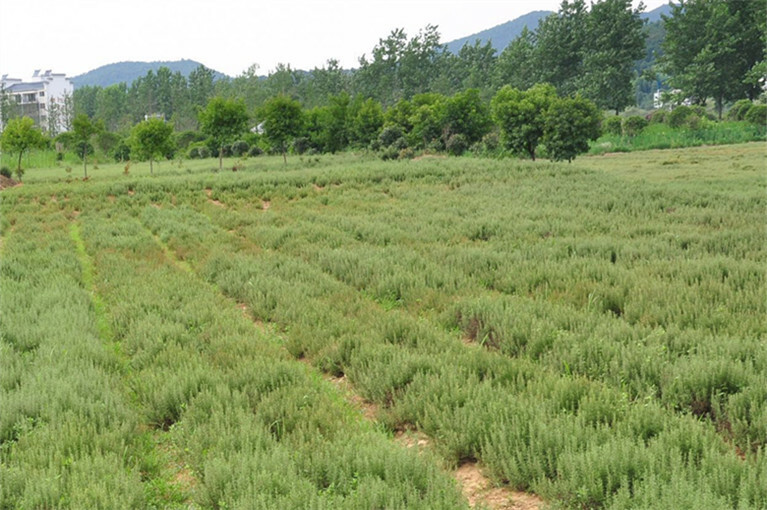 The stability was excellent at 80 ℃ and 100 ℃ too, The content of rosemary acid is little decreased, the storage rate was still above 86% after 7 hours heating, And the change trend tends to be gentle and the stability is better. 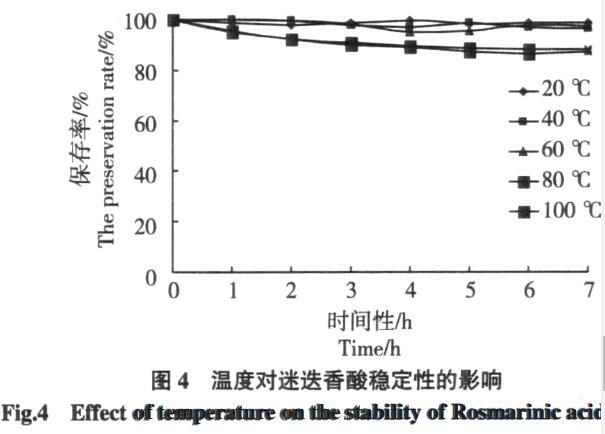 Therefore, it can be considered that the temperature on the stability of rosmarinic acid less affected,but low temperature is more conducive to the preservation and use of rosmarinic acid. 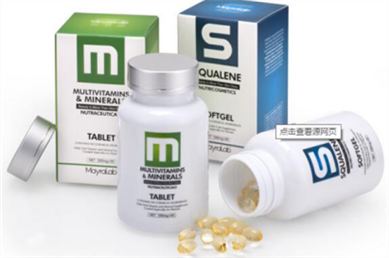 Therefore, rosmarinic acid in the preservation and use of the process should be avoided with Mg2 +, Ca2 + coexist. As shown in Figure 6a, the increase in salt concentration has no effect on the content of rosmarinic acid, its preservation rate has remained above 96%, excellent stability; from Figure 6b can be seen that the increase in sucrose concentration of rosemary Acid content has no effect, the preservation rate has been more than 97%, excellent stability. Therefore, salt and sugar can be a good coexistence with rosmarinic acid. 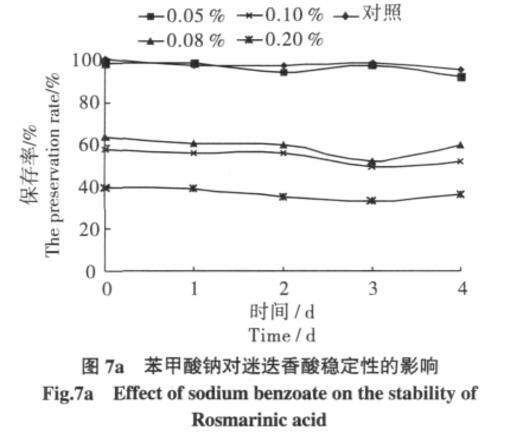 As shown in Figure 7a, 0.05% sodium benzoate has little effect on the content of rosmarinic acid and has a high retention rate.When the concentration of sodium benzoate increased to 0.08%, the content of rosmarinic acid decreased significantly, the preservation rate decreased to 60%, and with the increase of sodium benzoate concentration of rosmarinic acid preservation rate decreased. 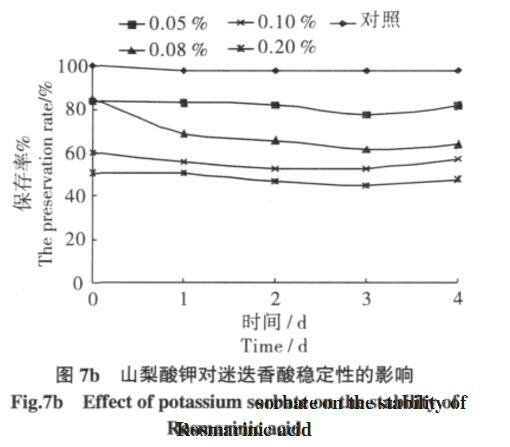 It can be seen from Figure 7b that potassium sorbate has an effect on the stability of rosmarinic acid. 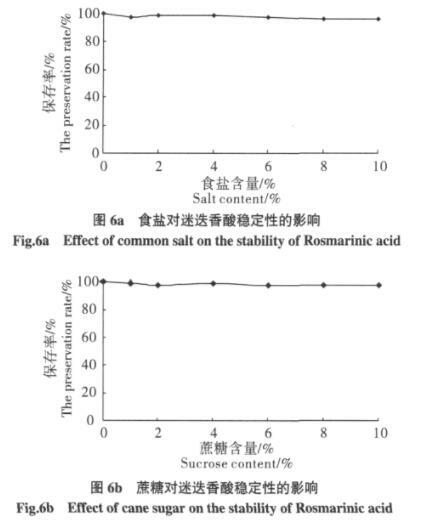 When the concentration of potassium sorbate is 0.05%, the content of rosmarinic acid is reduced and the preservation rate is maintained at 80% In general,With the increase of potassium sorbate concentration, the content of rosmarinic acid decreased sharply and the stability decreased. 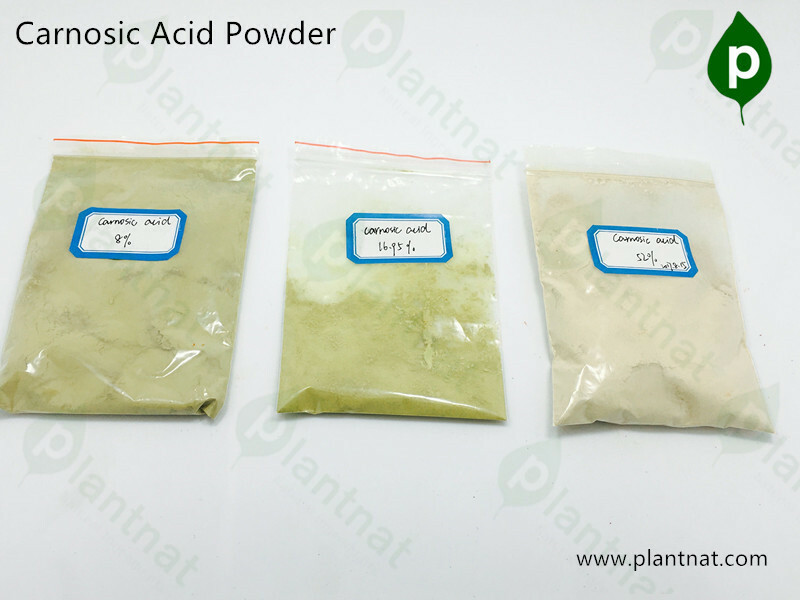 Thus, rosmarinic acid can be used in combination with sodium benzoate and potassium sorbate at concentrations below 0.05%. When the concentration of ascorbic acid was 0.1%, the preservation rate of rosmarinic acid changed little. 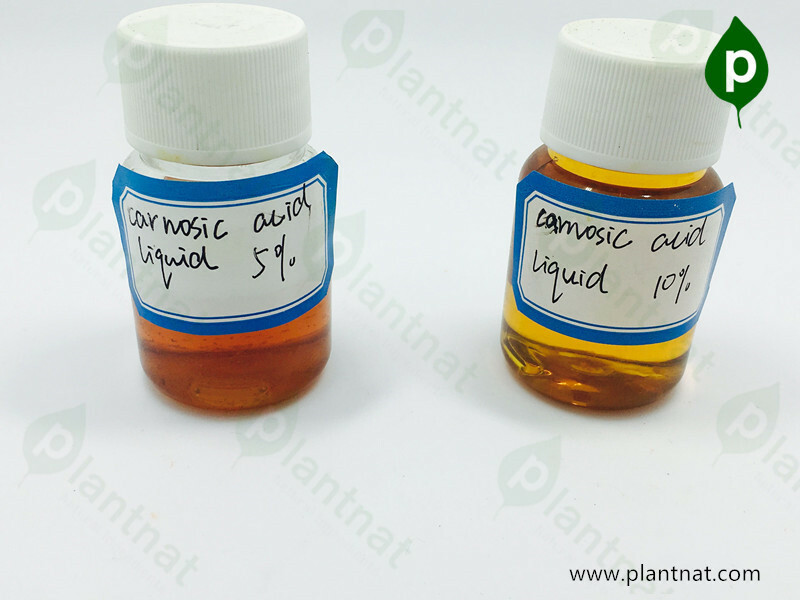 When the concentration of ascorbic acid increased to 0.2%, the preservation rate of rosmarinic acid decreased significantly, and the preservation rate Down to 72.53%, and there is still a downward trend. With the increase of ascorbic acid concentration, the preservation rate of rosmarinic acid decreased obviously. It can be seen from Fig. 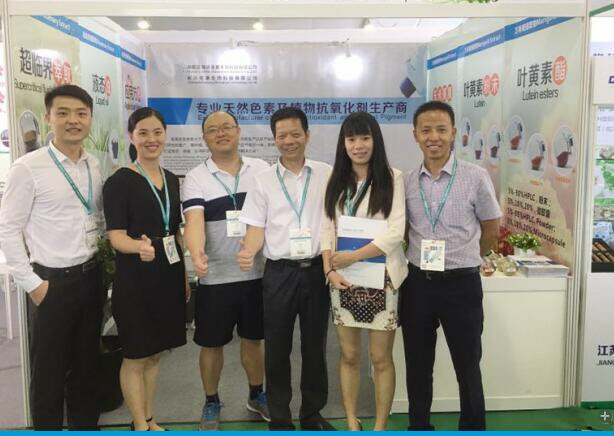 8 that rosmarinic acid can coexist with ascorbic acid at a concentration of 0.1%, the concentration of ascorbic acid is controlled below 0.1%, and the stability of rosmarinic acid is the best, so we should be noted in the course of use. As shown in Fig. 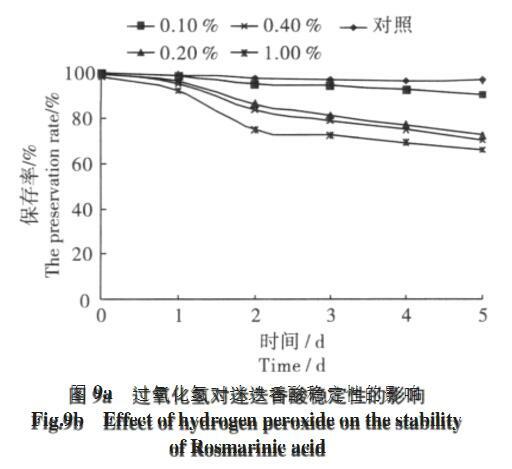 9a, the effect of hydrogen peroxide on rosmarinic acid was small at 0.05%, and the storage rate was 84.39% at 72h, and the change trend was gentle and the preservation rate was good. 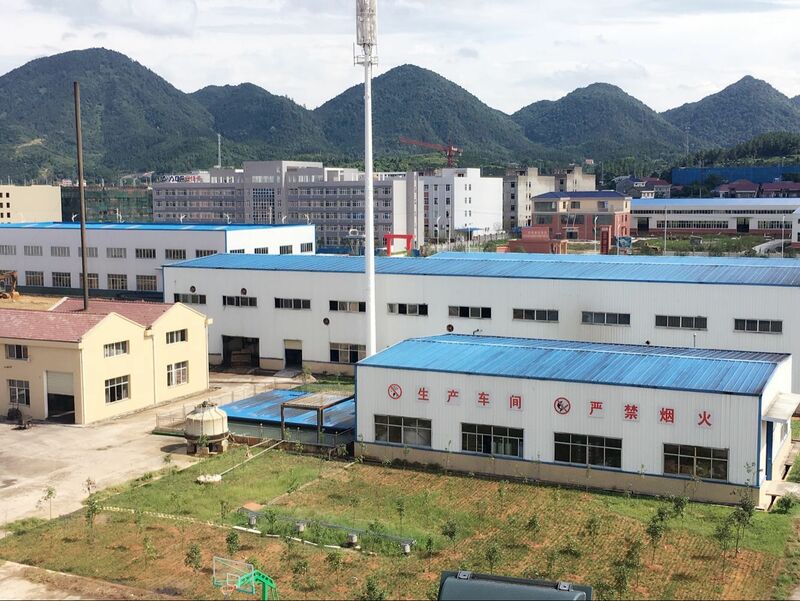 When the concentration of hydrogen peroxide increased to 0.1%, 0.2%, the storage rate was reduced to 56.74% and 51.27% respectively at the 4th hour, and the stability was poor. It can be seen from Fig. 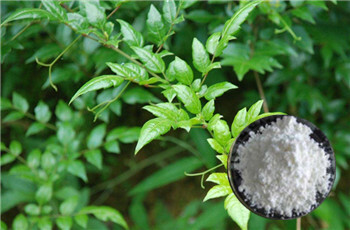 9b that the presence of sodium metabisulfite has little effect on the content of rosmarinic acid. 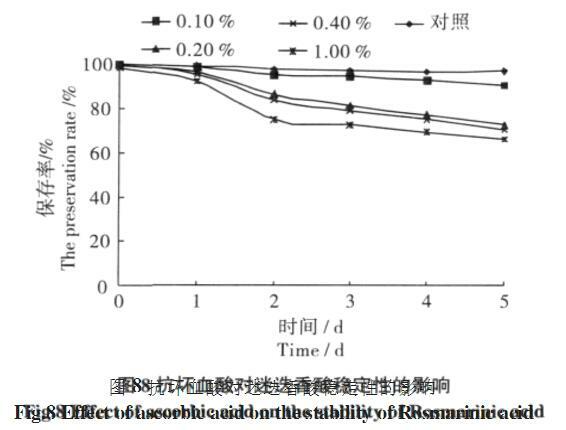 When the concentration of sodium metabisulfite is 0.2%, the preservation rate of rosmarinic acid is 81.73% at 72h, Tends to be gentle, the preservation rate was good. 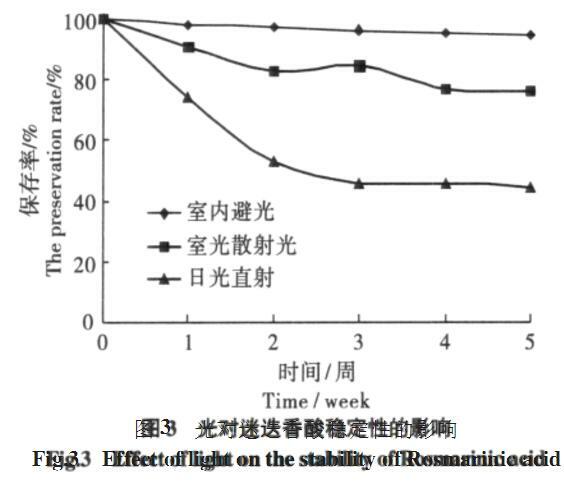 The results of the study on the stability of rosmarinic acid show that : the stability of rosmarinic acid is good. Salt and sucrose had no effect on the stability of rosmarinic acid. 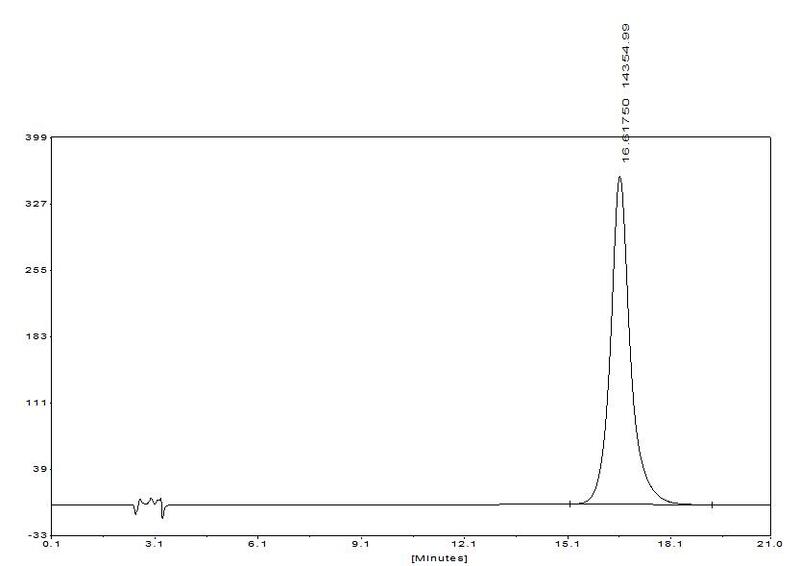 pH and temperature have little effect on the stability of rosmarinic acid. The results show that rosmarinic acid is more suitable for use in acidic and low temperature conditions. Light on the greater impact of rosmarinic acid, so when used should be as little as possible. 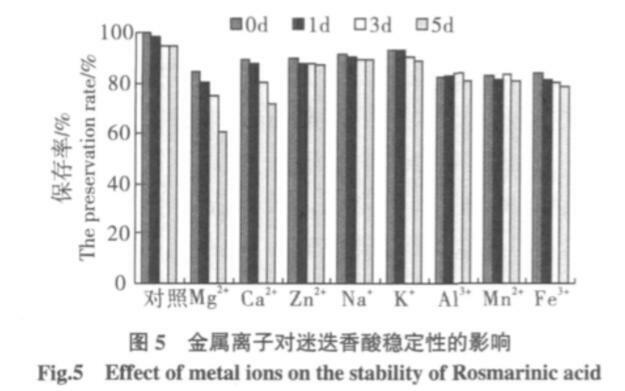 Ca2 + and Mg2 + have a great effect on the stability of rosmarinic acid. Other metal ions have little effect on rosmarinic acid, and should be avoided in contact with calcium and magnesium. 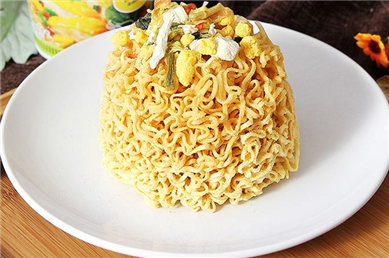 Low concentration of sodium benzoate, potassium sorbate on the stability of rosmarinic acid less affected, should be used in accordance with the use of food additives health standards  appropriate to add. 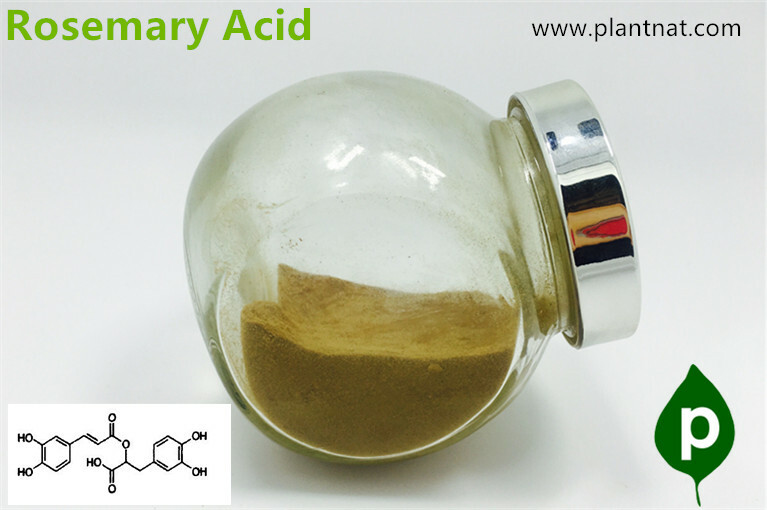 Ascorbic acid has a certain impact on rosmarinic acid, low concentration less impact. The effect of hydrogen peroxide on rosmarinic acid is large; the reducing agent sodium metabisulfite has little effect on rosmarinic acid. 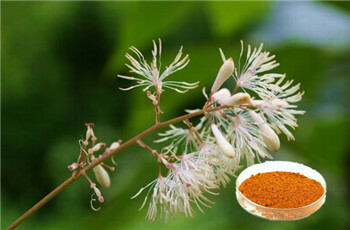 extract dosage and give some free sample to you. Where to buy rosemary extract? 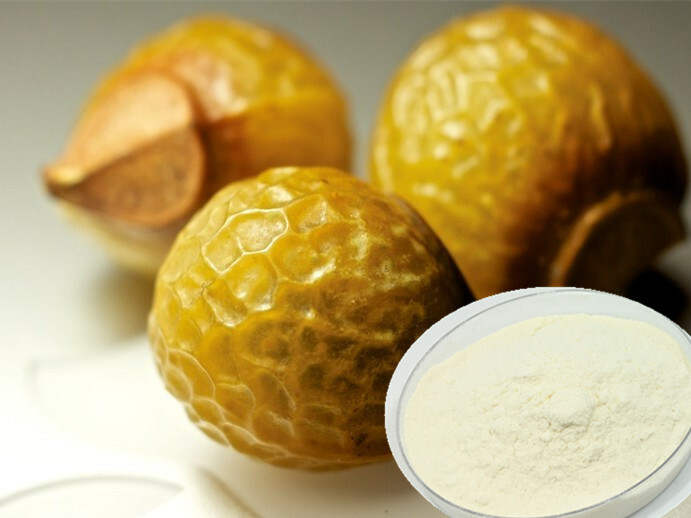 1) Rosmarinic acid exhibits various pharmacological activities including prevention of oxidation of low density lipoprotein, inhibition of murine cell proliferative activity and of cyclooxygenase, and anti-allergic action. 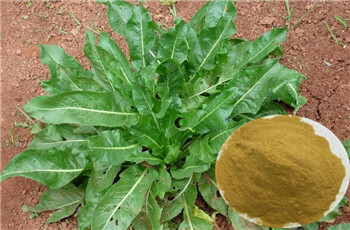 2) The biological activity of rosmarinic acid is described as antibacterial, antiviral, and antioxidative. 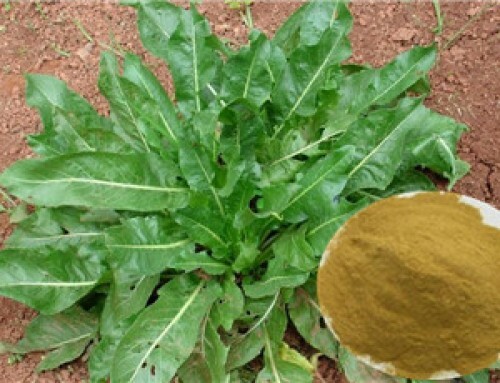 3) Its activity especially against rheumatic and inflammatory conditions makes it a sought-after substance for use in phytotherapy. 4) More recently, rosmarinic acid or its salts were reported to have anti-HIV activies. 3). Restrain growing of colon bacillus and staphylococcus aureus. 7). 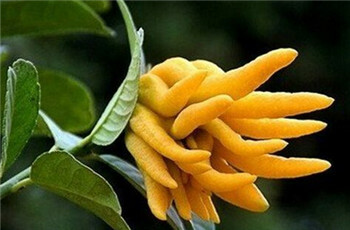 Refreshing, strengthening memory, improving strain and hypersomnia, anti-depressant. 5). Stimulate hair and nail growing.